If you are looking for one-on-one instruction, Sammamish offers private lessons. 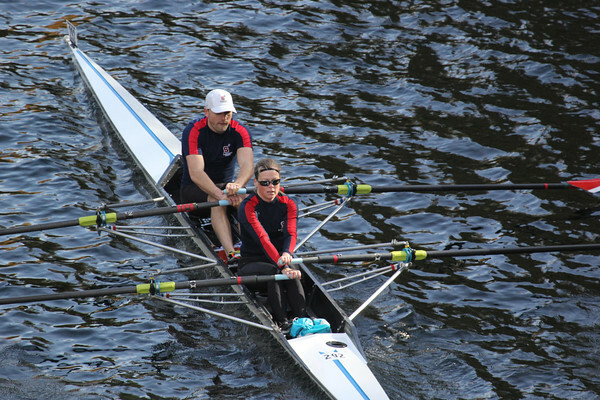 You must be a member of Sammamish Rowing Association in order to take private lessons. If you are not a current member, click here to register for a no-cost, private-lesson membership. Once registered, contact a private-lesson coach from the list below to schedule your lesson(s). Your SRA account will be billed following your lesson(s).